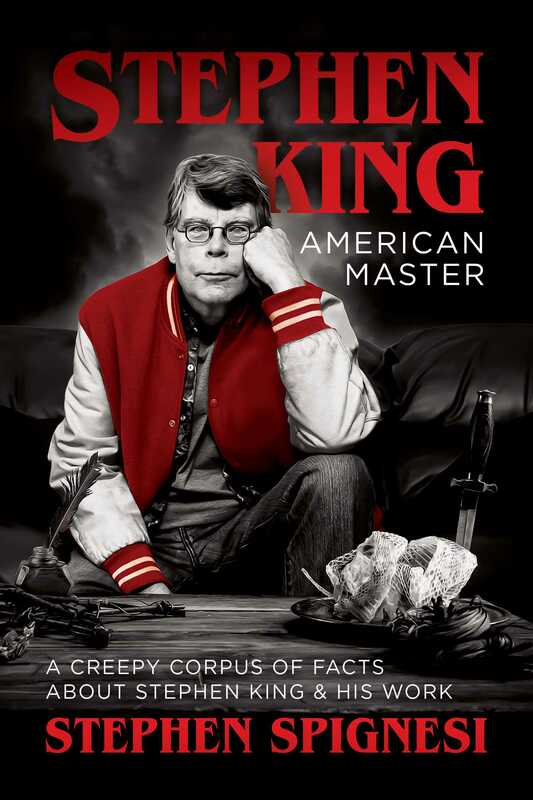 A fun and informative compendium for Stephen King fans—interviews, essays, and loads of facts and details about all of his work. Fascinating facts, trivia, and little-known details about the Master of the Macabre’s life and work, plus interviews, essays, and insights for King fans, from the casual to the fanatical! In his early teens, Stephen King sold typed copies of his short stories at school. King originally thought his novel Pet Sematary was too frightening to publish. King’s legendary Dark Tower series took him more than 30 years to write. Thinner was the novel that revealed his “Richard Bachman” pseudonym to the world. King wrote The Eyes of the Dragon for his daughter Naomi. He has never liked Stanley Kubrick’s film version of his novel The Shining. It took him four years to write what some consider his magnum opus, IT. The 2017 film version of IT has grossed more than $700 million worldwide. In addition to novels, King has written essays, plays, screenplays, and even poetry.